In Tonight at Ten: A TV News Reporter’s Stories Behind the Stories, Steve shares his “stories behind the stories” from the most amazing reports of his long career. A TV News Reporter's Stories Behind the Stories. Steve Stoler spent 34 years of his life as a storyteller. Along the way, he witnessed incredible experiences few people see in a lifetime. 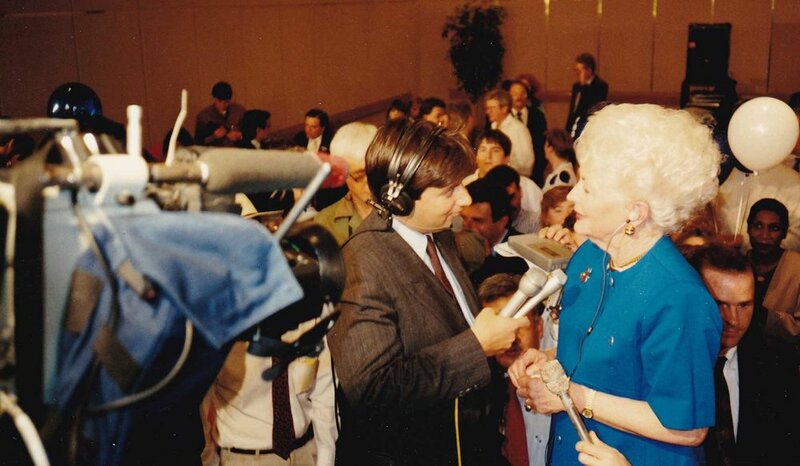 While millions of people across the country watch local television news every day, few viewers ever get a glimpse of the stories behind the stories from the perspective of the reporter. With such tight time constraints, tantalizing information and compelling back stories are often left on the cutting room floor. In Tonight at Ten: A TV News Reporter’s Stories Behind the Stories, Steve shares his “stories behind the stories” from the most amazing reports of his long career. He takes readers back to his stints at some of the smallest and worst television stations in the country. He also shares an array of powerful stories, from his emotional on-the-air battle with cancer to his eyewitness accounts of covering disasters, executions, hostage standoffs and a toddler who became world famous after spending 52 hours trapped in a West Texas well. Finally, Steve take the “gloves off” with a no-holds-barred look at the drastic changes in broadcast journalism that have had a huge impact on the industry. Steve Stoler is a veteran Emmy Award winning television news reporter, whose career spanned more than three decades at six television stations in Georgia, Nebraska, North Carolina and Texas. 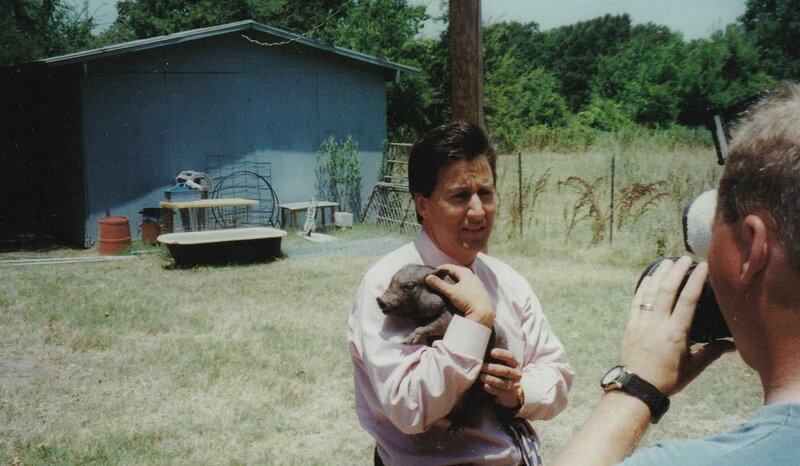 Steve’s assignments ranged from covering Texas politics to the environment. He covered almost every type of news story imaginable, from major disasters and high-profile murder trials to politics and gut-wrenching hostage situations. He is one of the only journalists in Texas to witness multiple executions. Throughout his career, Steve became an eyewitness to history. He interviewed presidents. He covered the Branch Davidian standoff near Waco. He was one of the first reporters on the scene in West, Texas, after a fertilizer plant exploded. After 34 years in TV news, Steve moved to the “other side” of the communications world. In December, 2013, he joined the City of Plano, Texas, as Director of Media Relations. His extensive experience in broadcast journalism and media relations give him a unique perspective on working effectively with the media. Steve developed several media training courses and is a highly sought after speaker at state and national conferences. Steve serves on several nonprofit boards and lives in Plano, Texas with his wife, Susan and two sons, Jordan and Jake. Steve would enjoy speaking with your group or organization about Tonight at Ten: A TV News Reporter’s Stories Behind the Stories. To schedule an appearance or book signing, please contact Steve at steve@stevestoler.com.